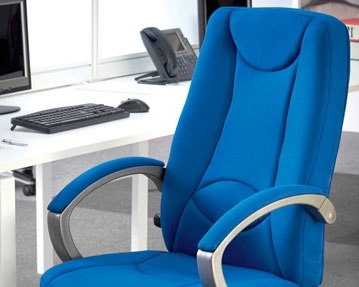 When you want seating that offers the best possible user experience and looks superb, you can’t beat our range of executive office chairs. Perfect for personal offices, meeting rooms and boardrooms, these generously proportioned, high-end products come in an eclectic variety of designs. Our range includes leather seating that exudes luxury and sophistication. 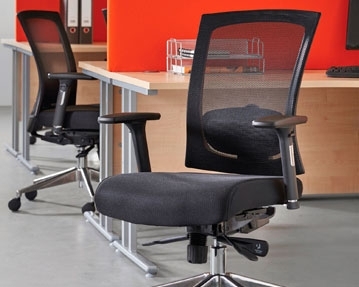 We also offer mesh executive meeting chairs that are designed to promote air flow and help users to regulate their temperatures. In addition, our selection features fabric chairs in an array of attractive materials that offer supreme levels of comfort and style. 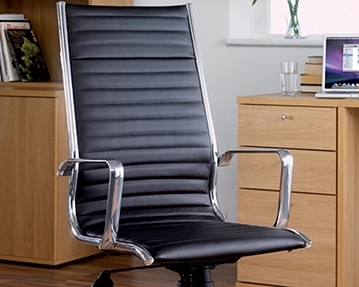 To discover more about our executive chairs, simply click the links on this page.